I guess the gun gacha of earlier kind of got my creativity buzzing - so whilst I haven't been flickring quite as much lately, I have been making things that quite intrigue me. Finally released Angelfish after a development period of almost 2 years??!? - er yeah... something like that. Fio scripted the engine a while ago but it's taken some time on my part to think on how best to showcase the system. So lots of firsts here just as a taster of how intelligent the fish behaviour is in smart water. 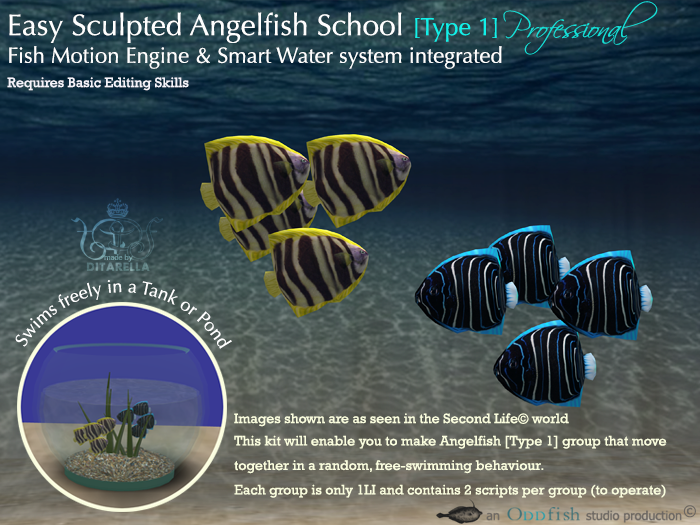 I've also re-jigged the fish as single sculpts of a group to reduce LI since Angelfish are a schooling fish. The groups you see here is only 1LI each - so really prim frugal stuff. 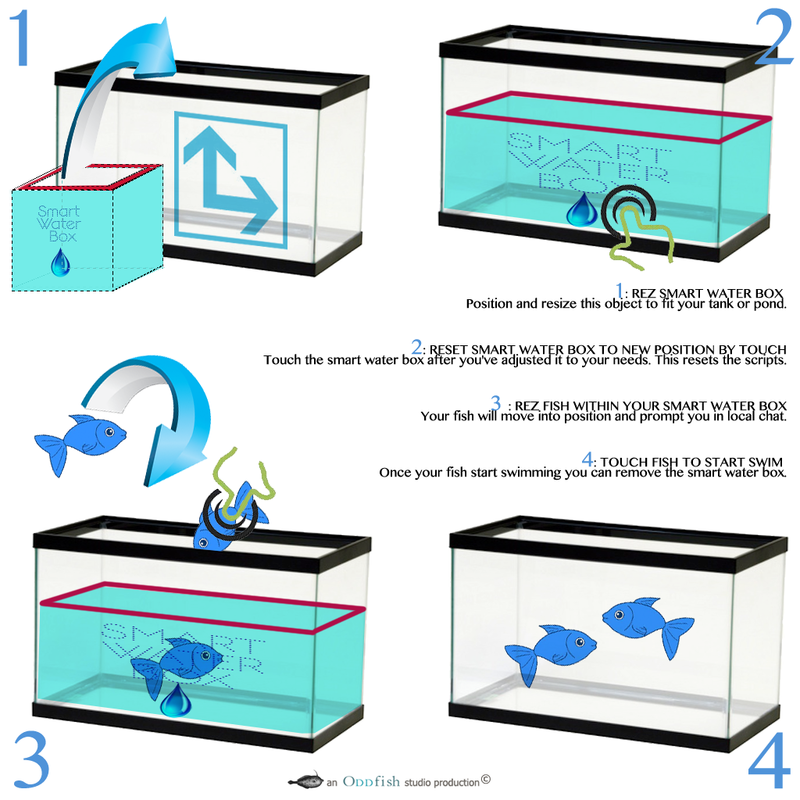 Smart water is what tells your fish where and what area in which to swim. As an introduction to the system, this kit contains the very basic version of smart water which is a cube. The later expansion packs will also contain other forms that enable your fish to perform in other ways such as shying away from other objects and walls, roaming in open linden water and things like that! 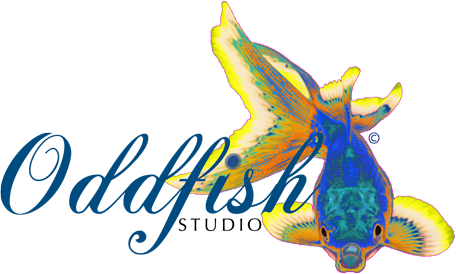 Marine Angelfish come in a rather wide variety specimens and types which makes it ideal as a form of kit fish which you can retexture in many different ways to make your aquarium full of colourful fish. 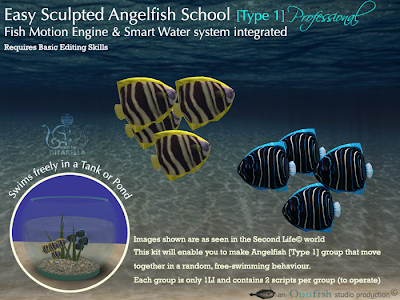 As it uses the same basic sculpt shape - this reduces lag as it only needs to load once for all your different types of Angelfish. Yay bonus! as well as in store where you can also collect a free mesh fish tank with your shopping! 1) After rezzing your fish - you can change their sizes to create variety in your tank. They'll still swim in their different size and shapes. 2) To keep your animations smooth, rez the animating aid included in your kit within rendering distance (20m or so) of your fish. This will help preload the fish to cache.